Probably the longest title of all times, but it leads to something great. First let’s explain Power Query. 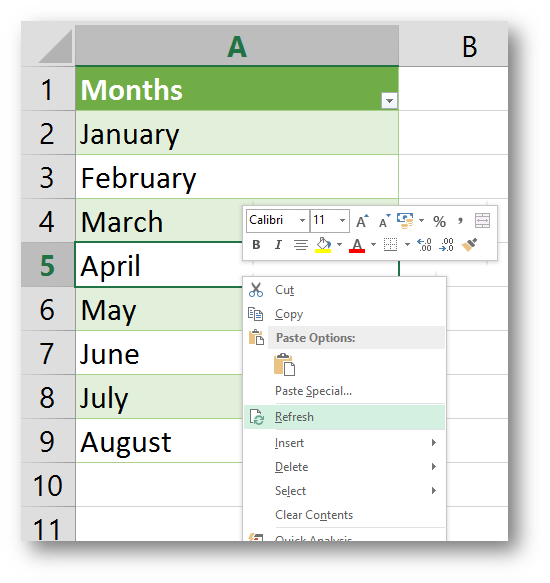 Power Query is an AddInn for Excel and part of Microsoft’s Power BI (get it here). 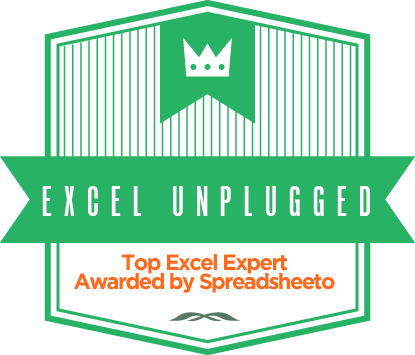 It is proving to be a tool Excel Users have been (unknowingly) waiting on for a very long time. This is a very simple use of that tool to achieve something that has so far been next to impossible to achieve. 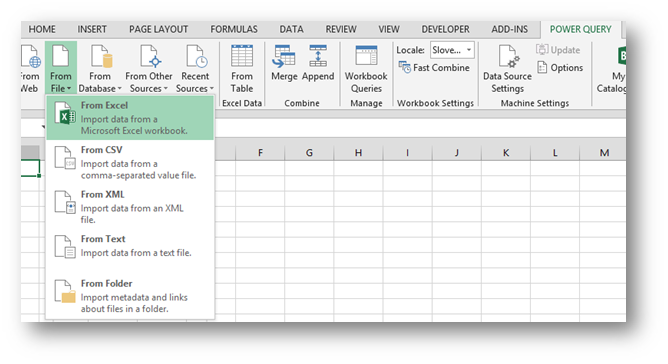 The trick here is how to dynamically connect two Workbooks. So when you get new data in one, the other Workbook should result this growth (or shrinking) of data. We start this by having a Workbook called SourceDynamicRange.xlsx. On a Sheet called Data, a table called MyTable resides. 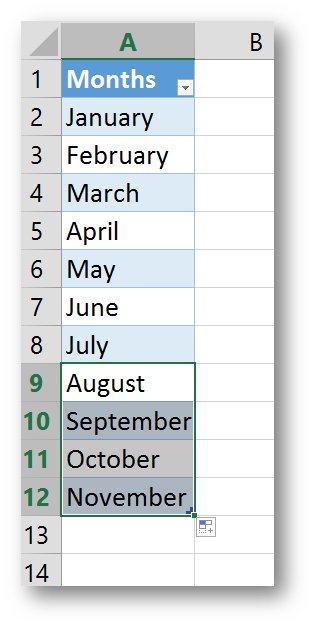 It is very important that this is an Excel Table! Now we go to another Workbook called DestinationDynamicRange.xlsx and there we go to Power Query tab and choose From File and From Excel. As we point to our SourceDynamicRange.xlsx as an Excel file we wish to import, a list of all Sheets, Tables and Named Ranges (static names, not dynamic) is given. We choose MyTable. Also Notice a little preview of the selected data source which can be very useful in larger files. 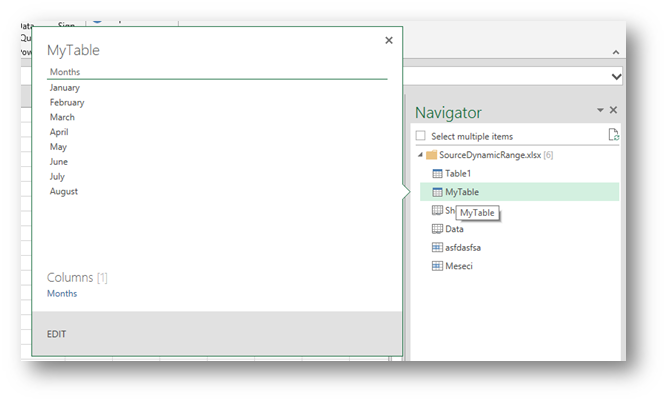 As we choose to import MyTable we get a new query and a table that is an exact replica of MyTable but resides in the DestinationDynamicRange.xlsx workbook. The best thing about it is, if we now choose to add data to our original table (the one called MyTable that resides in the SourceDynamicRange.xlsx). In this case I’m adding the next four months. There it is, eternal happiness. If you are interested in the OFFSET sunction and how the dynamic range written above works, read this article. 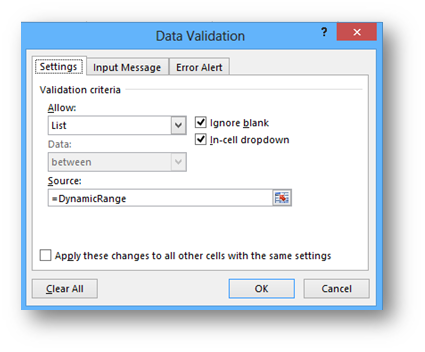 A Data Validation dropdown that is connected to a table in this workbook which is a dynamic replica of MyTable range in another workbook. Pure brilliance! 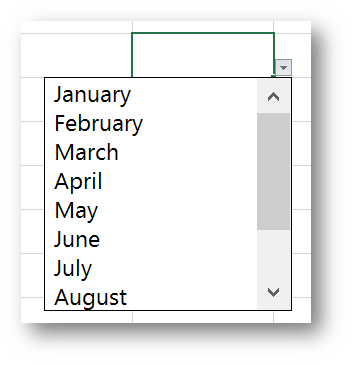 However you can achieve the same results without using a dynamic range name, just select the Months column in the file DestinationDynamicRange.xlsx and give it a name. 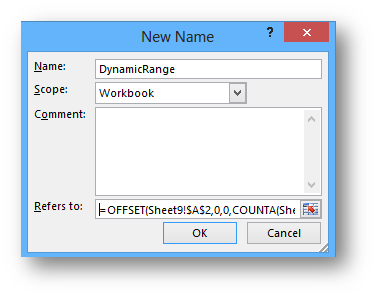 Because the source of this name is an Excel table column it will be a dynamic range name. 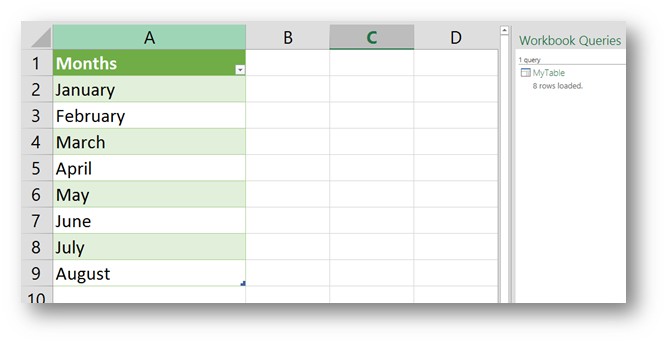 When am using a source ( From file – from Excel ) can i select one or two columns only from the sourced file not all columns from the sheet? Because i have a huge data and dependency with a heavy size, slowly opening files! Sure you can, when you are in the edit Query mode, just select the two columns you wish to work with, right click and select Remove Other Columns. This is very nice. Thank you for letting me know….! Hello. Do all users need to have the power query addin enabled in order for this to work? If they want to update the query then yes.. But just to view the results, you don’t need Power Query. 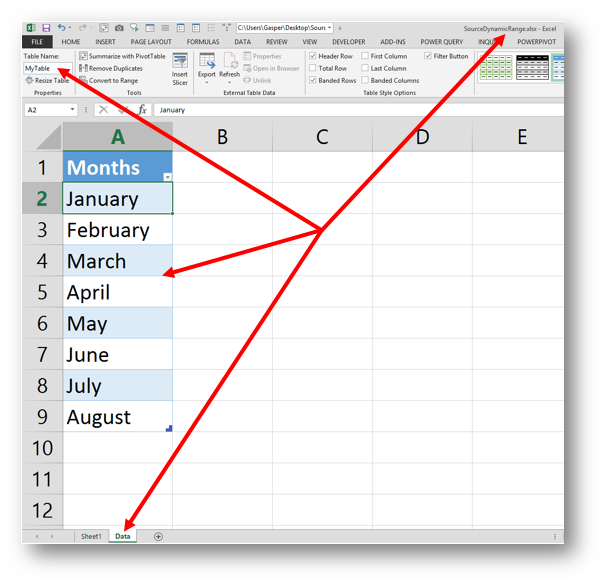 Is there a way to have the new table in your DestinationDynamicRange.xlsx to update automatically when you open the spreadsheet?